We are thrilled about our new anti-litter campaign, Don’t Litter…Can It, Mississippi, which rolled out in the past few weeks. A special thanks to the face of our campaign, Quarterback-Dak Prescott! I’d say our Keep Mississippi Beautiful family has scored a touchdown and the response has been great from all of you that have seen the billboards. As you’re well aware, springtime is really busy for us. We’re all in the middle of the Great American Cleanup, and so far, the outcomes have been amazing. Great job to all of you and your communities. We’re grateful for all who attended our 25th annual awards luncheon, and congratulations to all of the award winners. Every year I think it is the best yet – this year we had a record attendance. Remember, if you missed entering our 2018 awards, make sure you nominate for next year. 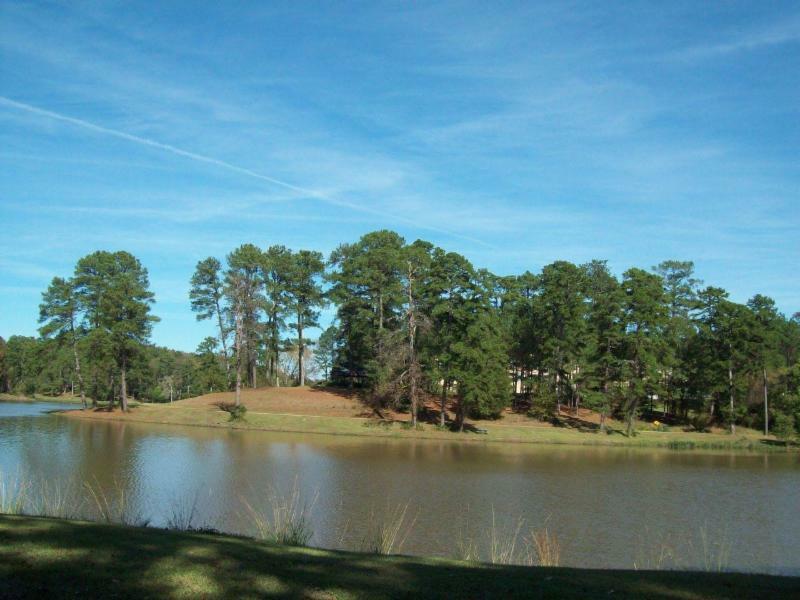 We are counting the days until we will be joining Keep Copiah County Beautiful on May 19th at Lake Hazle in Hazlehurst for the 2018 Great American Cleanup State Kickoff. If you have not registered, please don’t miss this exciting event. Lake Hazle is getting a face-lift for sure and please put it on your bucket list to go visit and take your family for a wonderful nature visit. Happy Mother’s Day to everyone and enjoy these beautiful spring days. 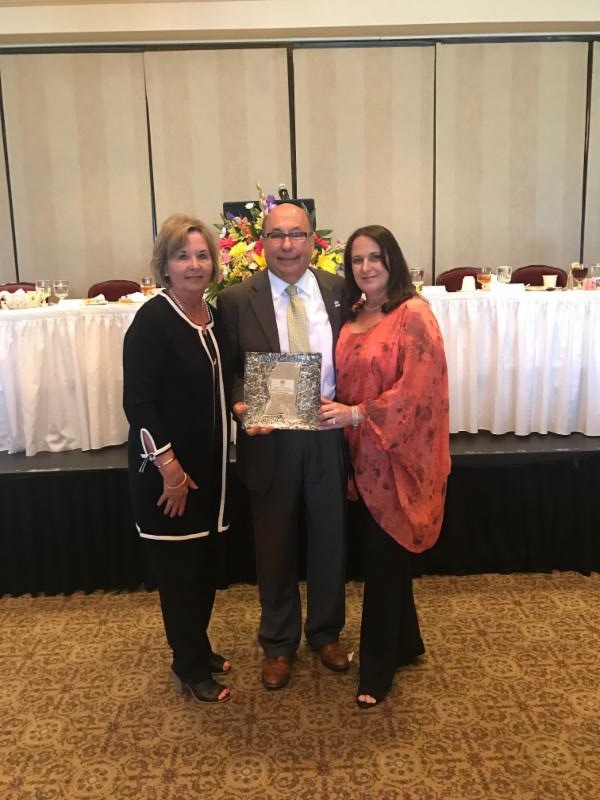 KMB Executive Director Sarah Kountouris, 2018 Mayor of the Year Recipient, Indianola Mayor Steve Rosenthal with wife and Keep Indianola Beautiful Director, Robin Rosenthal. Have You Seen Our New Anti-Litter Campaign? KMB has teamed up with Pepsi and Dak to raise awareness that its up to each of us to change our behavior. "Don't Litter... Can It, Mississippi" is the key campaign message that we will use in this special anti-litter campaign that launched last month and promotes personal responsibility and leadership. We are delighted to have Mr. Dak Prescott, a nationally recognized professional athlete and Mississippi State University graduate serving as Honorary Champion of this campaign. Dak sets an example for not only our youth but for all Mississippians to put litter in the proper place. We believe his endorsement can positively influence the actions of others. It came as no surprise for those who know Prescott when, during a nationally televised football game, he was seen automatically placing his own trash into a receptacle. That small gesture spoke volumes to thousands of fans about Prescott's character and his sense of personal responsibility, both on and off the field. The outdoor billboard space was donated by Lamar Advertising and will remain up for one year. Broadcast radio spots reminding drivers not to litter will compliment the outdoor campaign. For more information regarding the new anti-litter campaign, read our blog post here. Honoring Mississippians who have demonstrated leadership in their communities in the areas of recycling, waste reduction, beautification, and community improvement. Pictured are the Keep MS Beautiful Circle of Excellence Recipients. 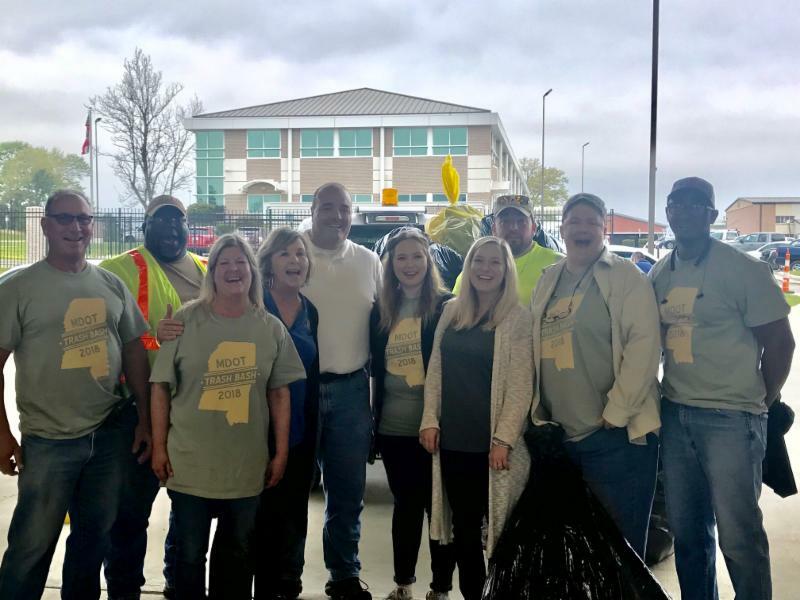 Each year Keep Mississippi Beautiful has a state wide kick off event for the Great American Cleanup in one of our affiliate's communities- this year we are partnering with Keep Copiah County Beautiful at Lake Hazle in Hazlehurst, MS. Thank you to all Mississippi Department of Transportation Districts for volunteering to cleanup litter on our state's highways. Together the districts removed up over 5,416 bags of litter across the state! Pictured to the right are volunteers from MDOT District VI in Hattiesburg. 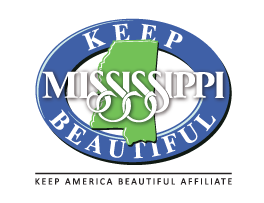 Through a collaborative effort between the DeSoto County Board of Supervisors and the County's municipalities, Keep DeSoto County Beautiful formed as an affiliate of Keep Mississippi Beautiful in 2015. Keep DeSoto Beautiful just completed their "Spring Clean Up" which is part of the great American clean up. Over the course of 8 days in April, A total of 78 tons of litter and refuse were collected. In October of this year, Keep Desoto Beautiful will be having a Fall clean up and their annual Household Hazardous Waste Day. 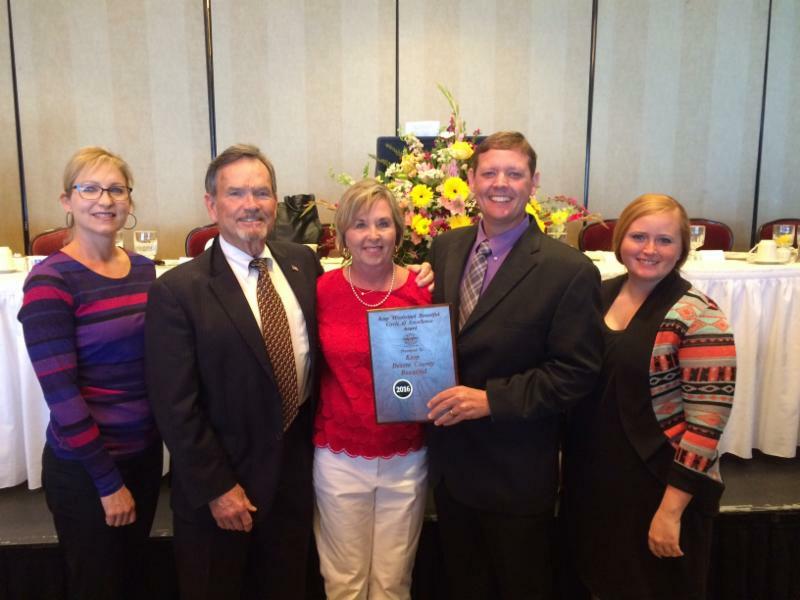 "The citizens of DeSoto County love their community. Despite a lot of rainy weather during our spring cleanup event, they displayed their passion to make a difference in our County. By keeping an attractive curb appeal in DeSoto County, it is an investment in property values, it deters crime, sets a good example to all ages and instills pride and ownership, which results in a positive economic impact for our community" said Laughter, Affiliate Director. Ray has lived in the Lewisburg area of DeSoto County all his life. He has been married to Ashley Owings Laughter for 19 years. They have 2 daughters Oakley Rae (17) and Taylor Reese (15). Pictured are KDCB's Gia Matheny, Bill Russell, KMB's Sarah Kountouris, Ray Laughter, and Brynn McCarver.